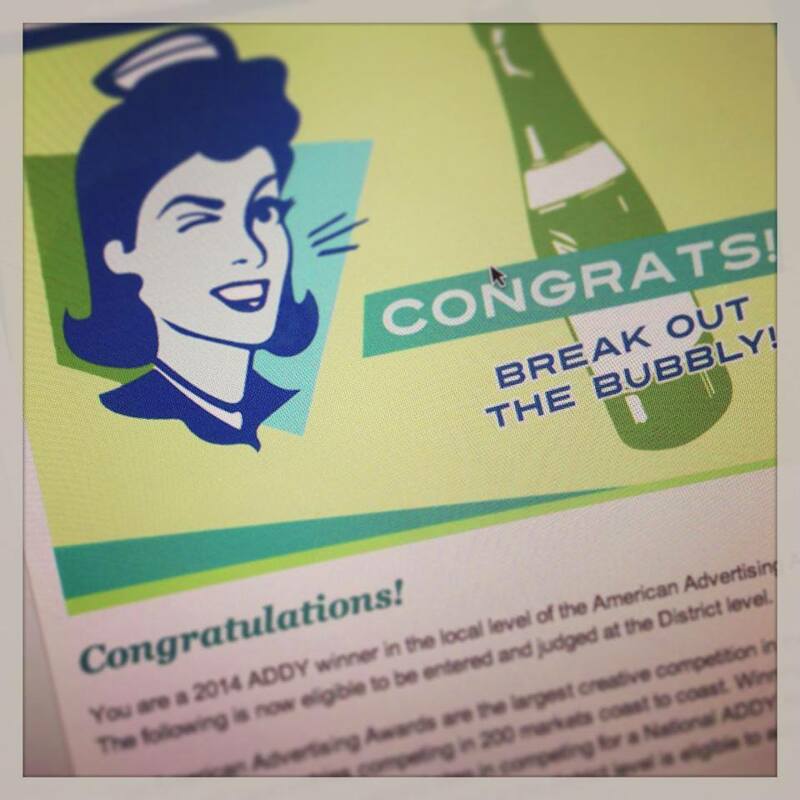 We just got word that our creative has won, and on Feb 21st, we’ll be the recipient of a shiny new American Advertising ADDY Award! Altho we don’t know which of our creative won, we’ll be sure to keep you in the loop when we find out that evening. If you’d like to join in the festivities on Feb 21st in Scranton, head on over to http://aafnepa.org/aaf-events/event-registration/ to reserve your space!